Meet us at NADA 2017! Book your one-on-one with a Stream Expert! Once again Stream Companies, your integrated automotive advertising agency, is bringing the latest in digital advertising and website hosting to help you sell more cars in 2017! Join us January 27 from 5:00-7:00PM CT at the Renaissance New Orleans Arts Warehouse District Hotel as we host the first ever mobile first marketing event with Google and Jim "The Alpha Dawg" Ziegler. Click here to save your seat. Check out Booth #463 on January 27 from 12-1PM CT for an exclusive Q&A with Facebook! Click here to add to your calendar. Not sure what to focus on in 2017? Curious about what areas you can improve upon? 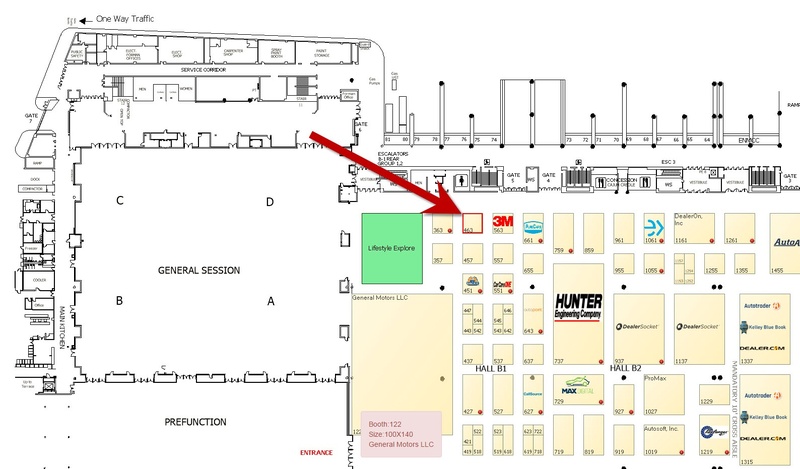 Come chat with us and see how partnering with Stream can help you grow your dealership.